BULLETS import Alonzo Gee says the Golden State Warriors' Oracle Arena is the craziest venue he played in during his time in the NBA. 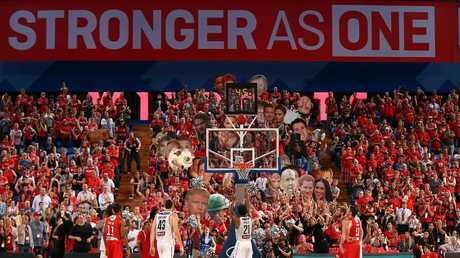 So he should be well prepared for Brisbane's clash with the Perth Wildcats and their rabid 'Red Army' of fans at the 13,000-plus capacity Perth Arena on Saturday. Far from being intimidated by his first trip to the wild west to take on the undefeated league-leading Wildcats, the veteran of more than 400 NBA games is relishing the challenge. "I've been hearing about their (Perth) fans. I've heard there's a great crowd there,'' Gee said. "The fans, they bring energy, they make the game fun. 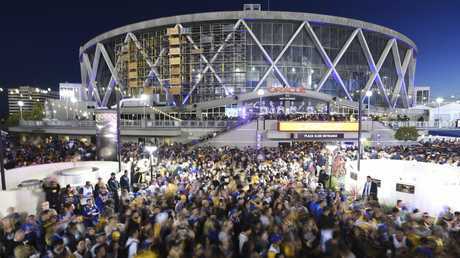 I would have to say Golden State, their arena (is the most intense in the NBA). Their fans are crazy. That's probably the most intimidating. Gee was a telling contributor in Brisbane's win over New Zealand last Thursday night but was not alone in having a quiet outing against Cairns in the "Sunshine Stoush" loss on Saturday. The small forward said he was still acclimatising to the NBL and his main priority was doing team orientated things well. "It's a really good league with great players. I'm still trying to get my feet under me, get used to it, the style of play, adjust to the referees, the different calls and stuff like that,'' he said. "I can attack the basket and make plays for my teammates as well. Just focusing on getting better as a team and mine will come. Brisbane got frustrated by the refereeing calls in the loss to Cairns when the Taipans shot 33 free throws compared to just 11 for the Bullets. They are unlikely to get an overabundance of love from the officials over in Perth so yesterday's scrimmage at training was refereed quite tightly. 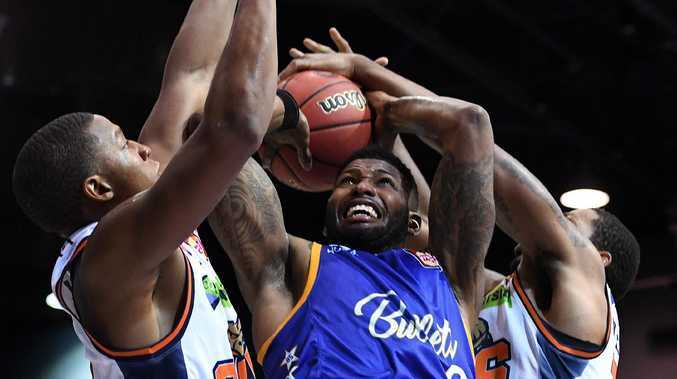 Bullets assistant coach CJ Bruton said Brisbane had to be prepared to play through adversity but also exercise better shot selection against the Wildcats compared to the clunky offensive effort against Cairns. "You need to stay focused on the job at hand which is going to the next play or executing the defensive scout so if we are able to do that, we'll be fine. Perth is no different to anybody else when you play them at home,'' he said. "If we can eliminate the frustrations and learn how to free our minds and play with passion, we'll be good.